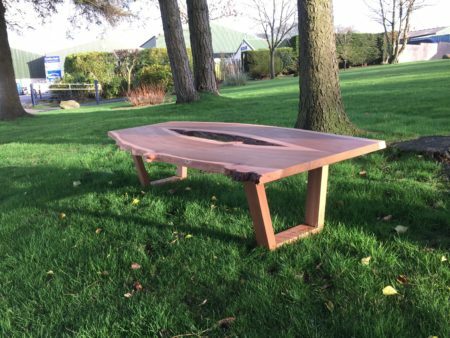 Our craftsmen can design and make an individual piece of furniture for your home or workplace, which will stand the test of time and be admired for years to come. 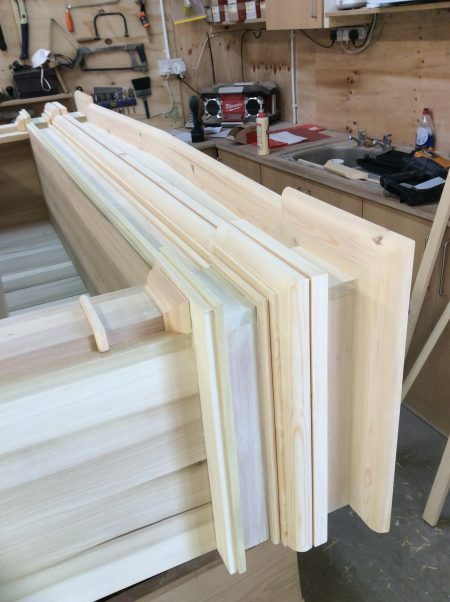 We build furniture to fit the space you have by listening to your needs, taking into account the space you have, and your budget so we can design and build your furniture in our Dearham workshop using both soft and hard woods. Plus much more, please see our gallery for examples.